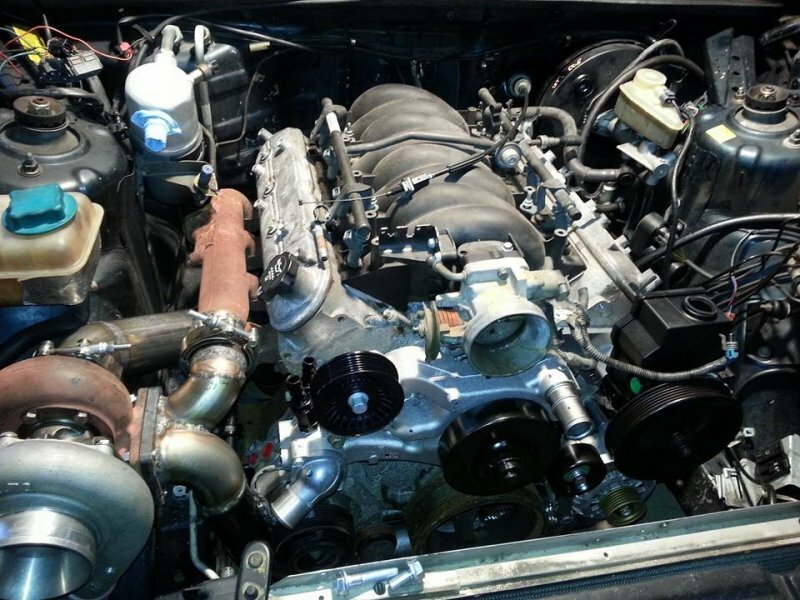 Best LS swap forums? Or what electric waterpump fits? there's an off the shelf pump you can get that is already spaced out... why add something else to leak? Cause I'm using these spacers for 2 years now with out leakage. What vehicle is this non spaced out water pump with shorter pulley and has the output on the passenger side that I'm not remembering? Thanks for all the answers..so many options. This is why I love TB and posted here instead of a random LSX forum. Although I really like LS1Tech Hybrids & Conversion forum... But, it has been infiltrated by perfectionists with too much money. There is a delicate balance between Sloppy and Perfect($). Aim for the middle on a budget. LS engines just work, don't overthink it. part number is in my 940 thread somewhere. not sure why you'd want a passenger side outlet since all the volvo radiators are on the driver's side. ah here it is ACDelco 251-734. truck spaced accessories. went through a lot of trouble to keep the truck spacing, and I really couldn't tell you why I did that other than a/c and a lack of suitable bracket choices at the time. or maybe it was something to do with the brackets and a new crank pulley, I'm not sure. that info may be in the build thread. Because the pulley setup I'm getting for my supercharger is in the way of that drivers output. 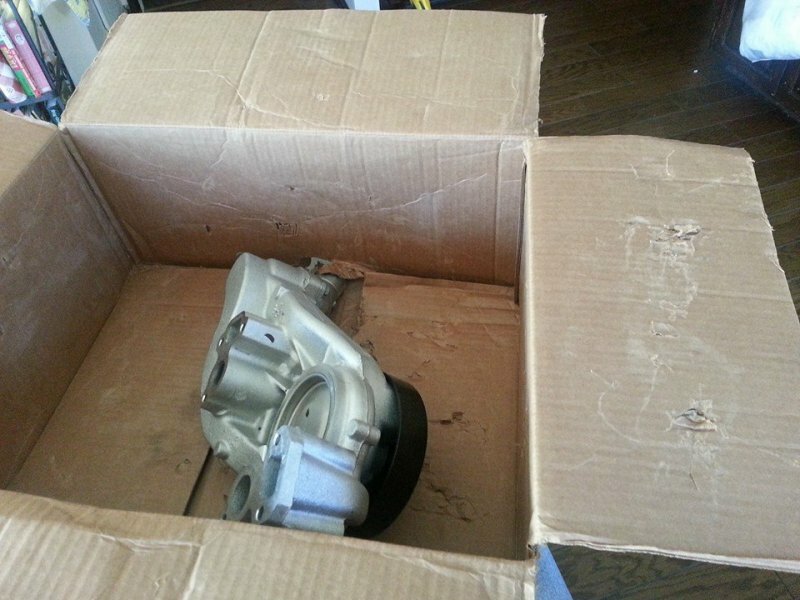 F Body or 2010+ Camaro SS water pump will work then as the output is on the passenger side. My bad on the 2010+SS it is drivers side. I am using the F Body WP and it seems thin enough for a 960 swap. BUT you are correct that the pulley snout seems 2-3" farther out than it needs to be compared with the crank pulley. IIRC I may have had to stick with the LS1 WP due to the Truck based accessories even with the ICT Billet kit. I wonder how much lower the tube is than the pre-2007 truck WP? Again 240 might not care. Also the WP is still threaded for a mechanical fan and IDK how much shorter that "snout" would be? + potential offset issues w/ Truck vs LS1 accessories. I have the 96 camaro water pump with outlet on passenger side front of pump. On a 240 you get 1/4" of space between the pulley snout and 960 fan when the engine is in the all the way back position with the sts mounts. All you need is a 3/4" spacer like I have and it sets in the right position for F body accessories. If you're going to buy the pump and accessor brackets anyway, buy the 05 corvette pump and get the matching balancer. It gives you so much more room for activities in the engine bay. 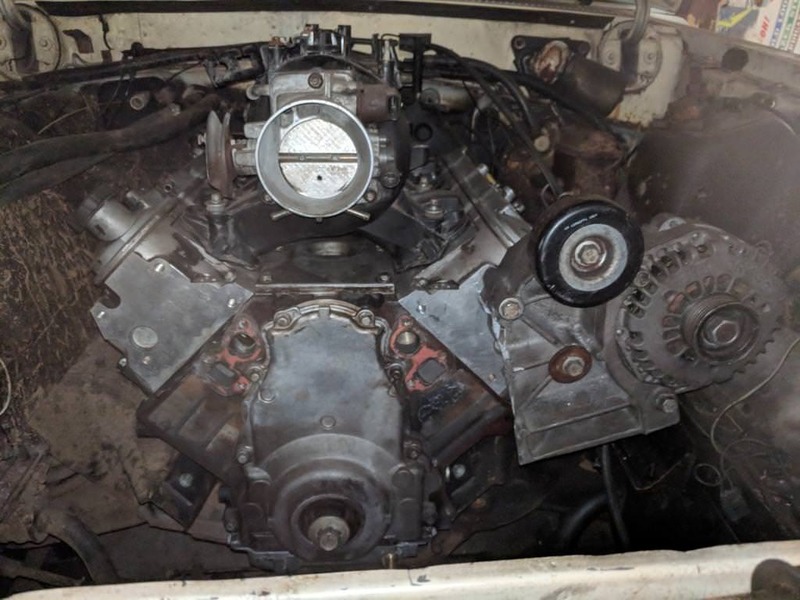 The one thing to look at is if you do choose to go all corvette accessories is that the ac compressor has a different bolt mounting pattern and the those compressors are a constant on variable pressure compressor compared to on/off cycle type. Sanden 5 series with Alan Groves low mount for Corvette spacing works perfectly.